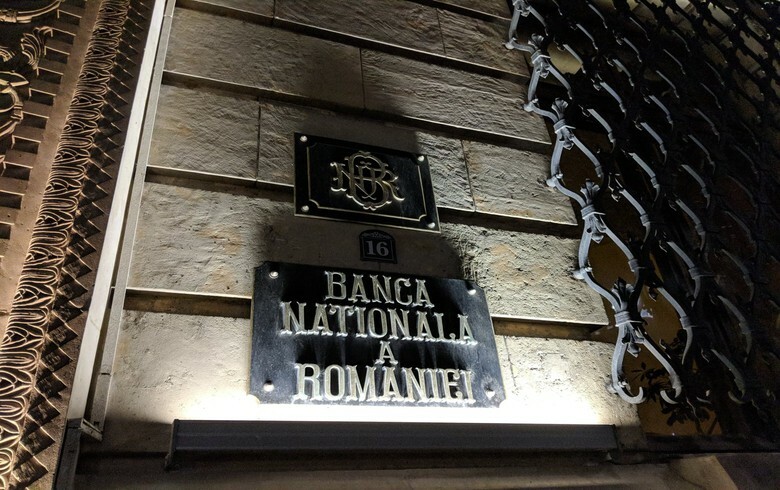 BUCHAREST (Romania), February 7 (SeeNews) - Romania's central bank said on Thursday it will keep its monetary policy rate unchanged at 2.50%. The central bank, BNR, also decided to maintain the deposit facility rate at 1.50% per annum and the lending facility rate at 3.50% per annum, it said in a statement after a board meeting on monetary policy. BNR also decided to maintain the existing levels of minimum reserve requirement ratios on both leu- and foreign currency-denominated liabilities of banks. The central bank last changed its key rate in May, increasing it to 2.50% from 2.25%, the third rate hike in 2018. Romania's annual consumer price inflation decelerated to 3.27% in December from 3.43% in the previous month, according to the national statistical office. In November, BNR affirmed its annual inflation forecast for 2018 at 3.5%, at the upper end of its target band of 1.5-3.5%.